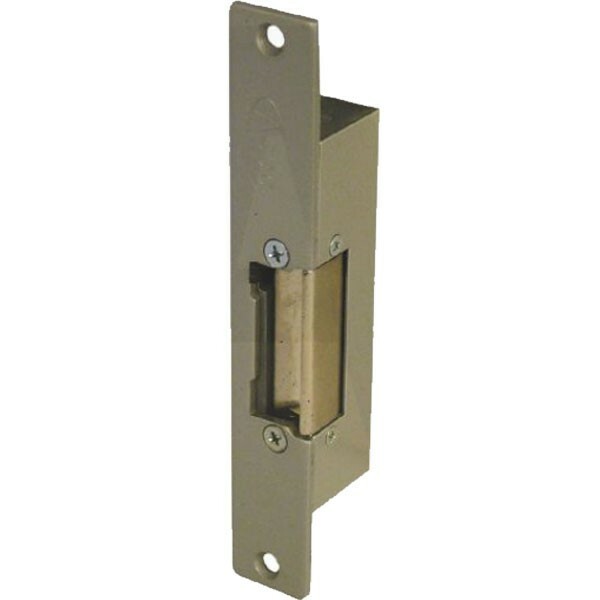 The release incorporates a lever, when operated it can lock the release in the unlocked position allowing free passage until the lever is switched back to its original position. This release has a manual override to allow free access. Low duty. Hold Open release - incorporates an unlatching lever within the release allowing free operation when activated. Fail Locked.